Your dear friends just announced their engagement! Now it’s time to celebrate them making it official. 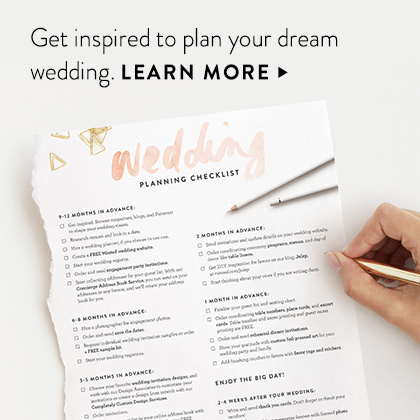 The couple’s engagement party is typically the first of many parties and celebrations leading up to the wedding, and if you’re searching for the perfect engagement gift, we’ve created this guide to help. 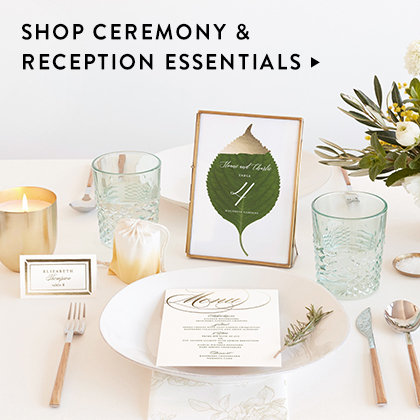 Do I have to bring a gift to an engagement party? 1. Consider the formality of the invitation. 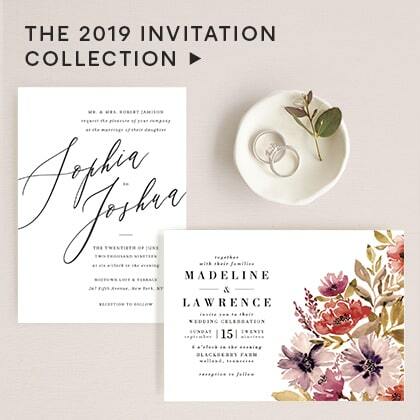 If you received an engagement-party invitation in the mail from the couple’s parents, bring a gift to the celebration and avoid showing up empty-handed. 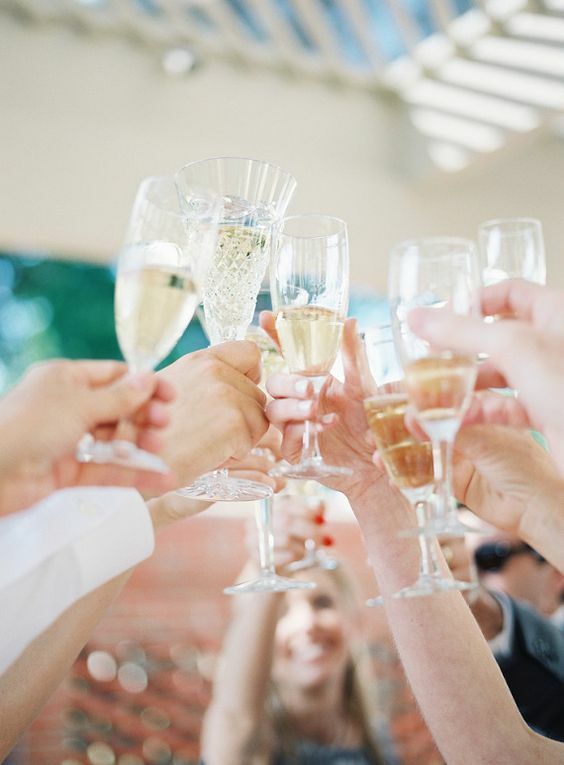 However, if you got a text message about an informal gathering with friends, pick up a bottle of wine or champagne and wine glasses to toast the couple. 2. If you decide to buy an engagement gift, spend around 20% of your total gift budget. 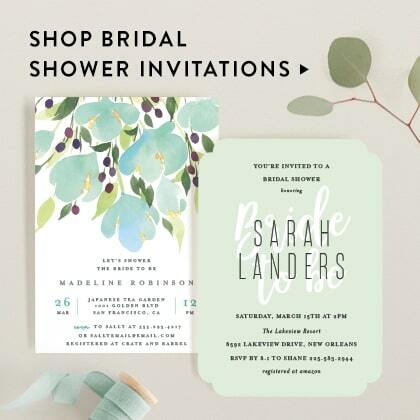 Plan to spend another 20% on a bridal shower present and the remaining 60% on a wedding gift. 3. 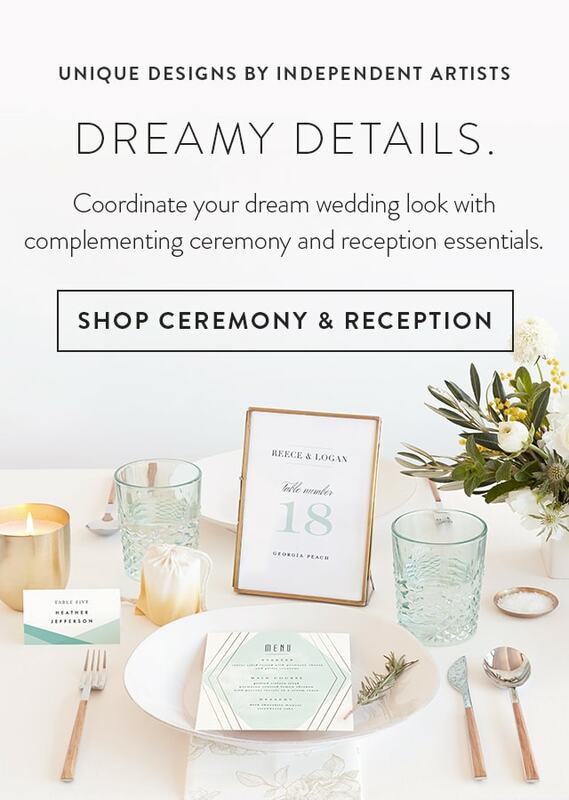 You may get the couple something from their registry if they have one already (ask the host for registry info). However, chances are that they have not quite gotten around to that whole gift registry thing yet. 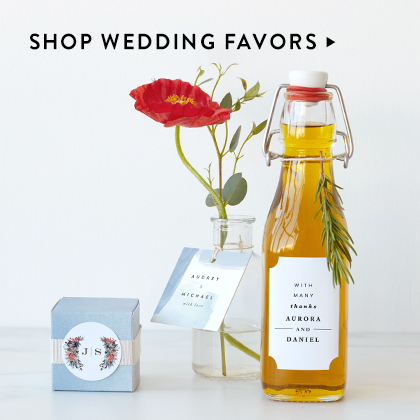 If that’s the case, then check out our favorite engagement gift ideas below. 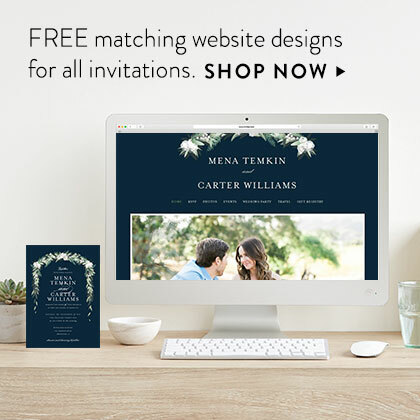 Gifting an item from the couple’s registry is always a good idea, but if they haven’t created a formal registry just yet, there are many other engagement gifts the couple will enjoy. Err on the side of a festive, celebratory present or a gift that will come in handy before and well after their big day. Cheers! Crack this open at the engagement celebration or let the couple save it for a future date night. Have a favorite photo beautifully framed as a sweet reminder of love and friendship. There are going to be a lot of photo ops in the coming months, and a new camera, selfie stick, or tripod will make their snaps picture-perfect. What better way to commemorate their love? This will be the bride’s new best friend in the coming months. Get them one step closer to their romantic getaway. Add a monogram for a more personalized touch! Help facilitate a delicious date for before or after the wedding. Perfect for the couple who loves to entertain. Since this is probably already on the bride’s to-do list. A beautiful way to store the new rings and family heirlooms. Gift them with a few favorites for future game nights. An entertaining essential for pre- and post-wedding gatherings. These will definitely come in handy for engagement and wedding gift thank yous and other correspondence. They’ll thank you for this when they’re sending out all those thank you cards. 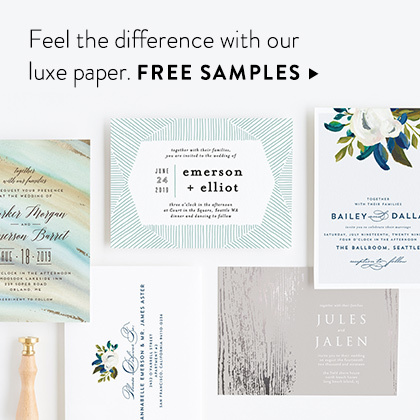 The perfect finishing touch for their wedding invitation and thank you card envelopes. 10 golden wedding-dress-code rules. Read more.